The Fiddlers are hosting this year’s tailgate before the Homecoming football game from 5:30 – 7 PM just outside the Sailor Center entrance. Come on over after the Homecoming Parade for some good food and good music. Menu includes pulled pork sandwich or hot dog, coleslaw, chips, cookie, and beverage for $7 a plate. The weather was amazing last night for the 2015 Mona Shores Homecoming. 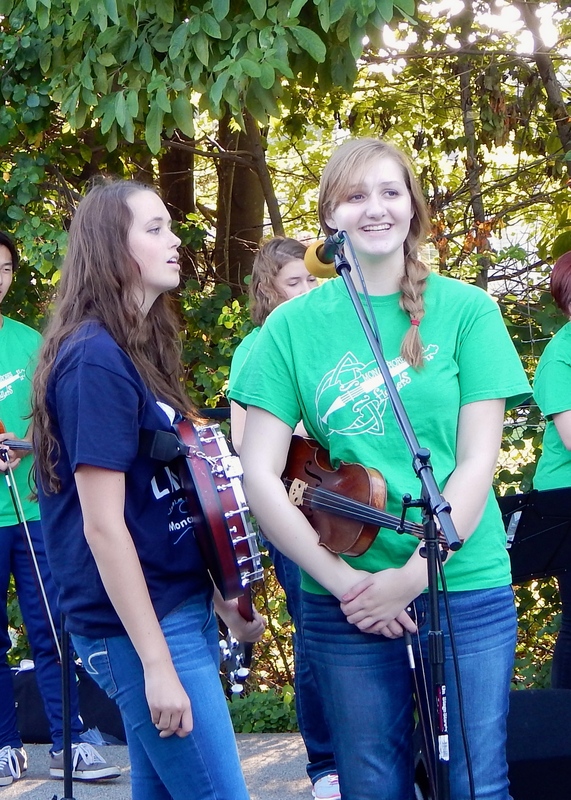 After the Homecoming Parade the Fiddlers performed at the Annual Tailgate Party. Attendees of the tailgate were able to enjoy a very tasty meal provided by Texas Roadhouse where a portion of the proceeds will be going to 1997 graduate Eric Westover who was seriously injured in an accident this summer. Eric was riding his dirt bike at Silver Lake when he collided with a Jeep, breaking all four of his limbs. If you missed last nights event here is a sample of Molly Malone. 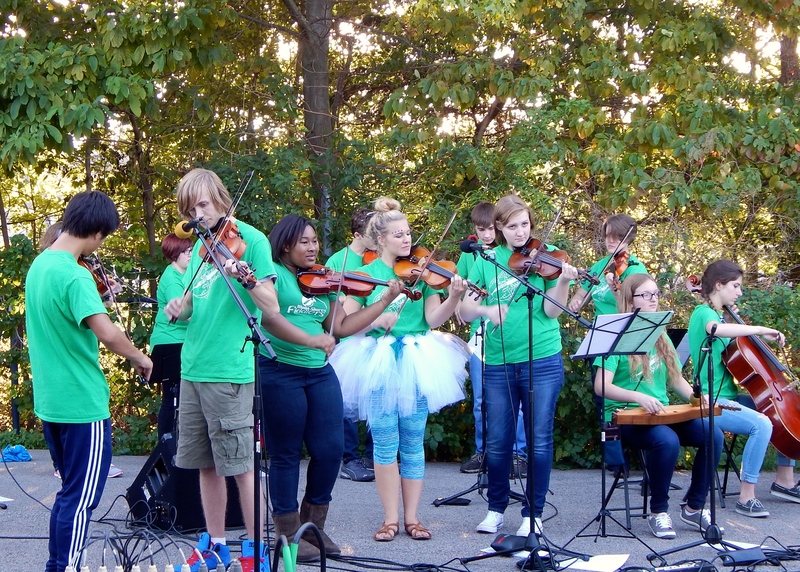 Don’t miss the Fiddlers on Nov. 14 at the 14th Annual Fiddle Fest with special guests AnDro. More photos of the even can viewed on our Flickr page, a link is on our side menu bars.